With the cooler, winter months approaching, there’s a lot of things to consider when it comes to car winterizing and maintenance. Here at Mr. Clean Car Wash, we want you to know we’re multifaceted. We strive to give you the right services that’ll make your driving experience the best it can be. From keeping your vehicle clean and bright to checking your tires and what’s under the hood, we want you to drive away happy and satisfied. Here are a few reasons why you should swing by today to get your car checked—before the freezing drizzle sets in. When the temps plummet, one of the first things you need to be in control of is the steering on your car. While tires provide traction and tread, the steering needs to be in top-notch shape at all times. Here at Mr. Clean Car Wash, we can do a routine power steering flush before winter sets in and every 30,000 miles thereafter to help remove metal fragments that damage the rack and pinion, gear box and hoses connected to the power steering pump. We will flush the system and top it off with new high-grade fluids, to create a safe driving experience for you this winter. 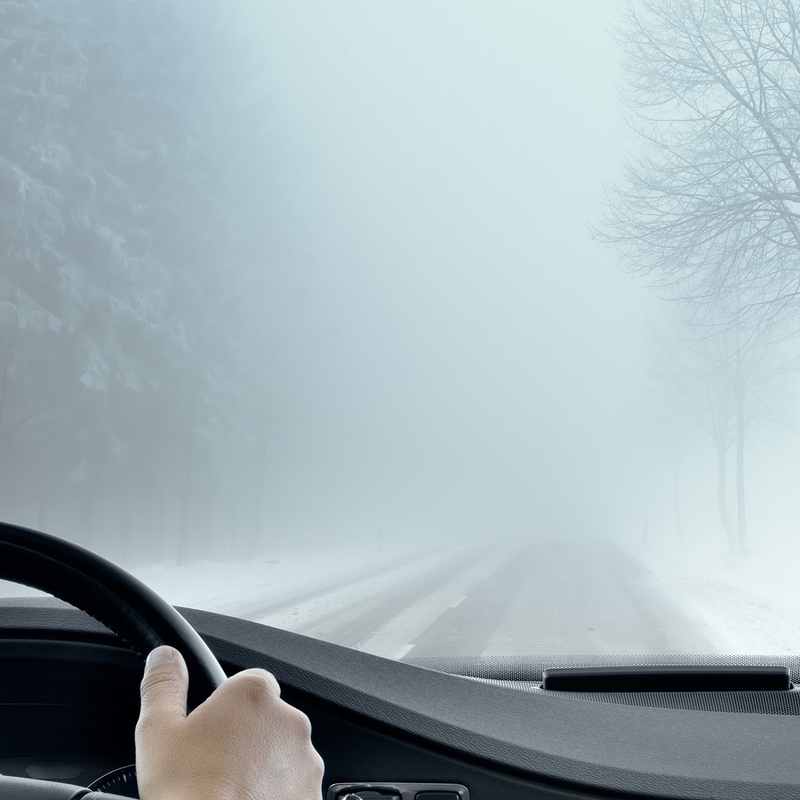 When the rain is turning to ice or fog and light snow begins falling outside, you’ll need to be able to see the road clearly. This starts with a clean windshield. Stop in and let us clean your vehicle to help your windshield and windows repel water off of the surface. From there, we can install the right wiper blades to effectively improve your line of vision from your vehicle. A headlight restoration will clear up your dull and yellowed headlight lenses and will also make your driving experience safer when driving through rain and winter storms. Hitting the open road and facing an ice or light snow storm, means your vehicle has got to get enough power to make it through a small snow drift or muddy incline. We offer fuel injector cleanings, throttle plate cleanings, and transmission servicing so that your vehicle won’t resist the urge to gain the power it needs for tough weather days. Ask us about full-service packages that will help keep your vehicle ahead of the game this winter. Mr. Clean Car Wash is here for you. Prep now for winter driving and call us today to schedule an appointment.